Arc’teryx announced the launch of their new shoe collection for Spring 2017. 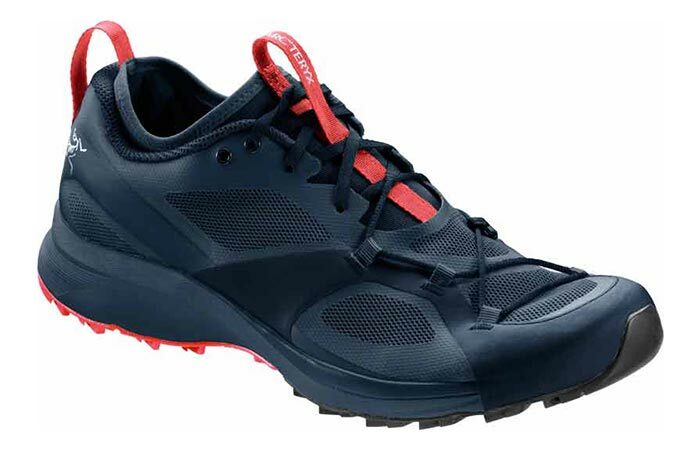 Norvan VT (also comes in GTX version with a GORE-TEX lining) is a durable and comfortable shoe made for trail runners, climbers or anyone spending time in the mountains. It provides the proper foot support for different types of surfaces. “We wanted the Norvan to be an extremely high-performance trail runner that had no compromises while running with the added benefits of approach footwear when steep and technical terrain came into play.” said Arc’teryx’s design manager Greg Grenzke. Arc’teryx new trail running shoe collection is announced for Spring 2017. Norvan VT and Norvan VT GTX feature a Cordura mesh upper and Vibram Megagrip outsole that provides traction on wet and rocky surfaces. A special thing about these shoes is the lacing system- “360º Support System made of internal and external components.” It allows you to adjust and tighten the shoe while on the run, easily and quickly. 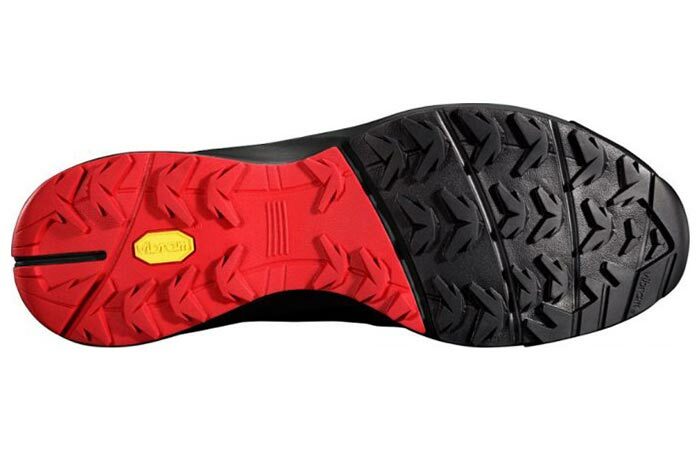 The outsole provides traction on wet, rocky and slick surfaces. The Norvan shoe has a 9mm drop and a unique part rubber sole for slick surfaces. This shoe is designed for ultimate comfort and fit. With just around 11 ounces, it’s lightweight as well. Durability is certainly there, especially with the fact that its EVA/polyolefin blend midsole lasts 36% longer than standard EVA. The price for Norvan VT is set at $170 and $200 for the Norvan VT GTX.